Have you been caught by a red light camera or speed camera lately? These cameras have become quite common in the DC metro area and are causing many people to receive unexpected tickets in the mail. If you are getting tired of receiving these tickets, you might want to consider donating your car to Goodwill and using public transportation instead. Red light cameras are cameras that flash and take a photo after the light turns red. If a driver is still moving through the intersection, the camera will capture an image of the driver and license plate number. The system can find out the registered owner’s information and will mail them a ticket. In Washington, the fine for running a red light when caught by one of these cameras is $100. 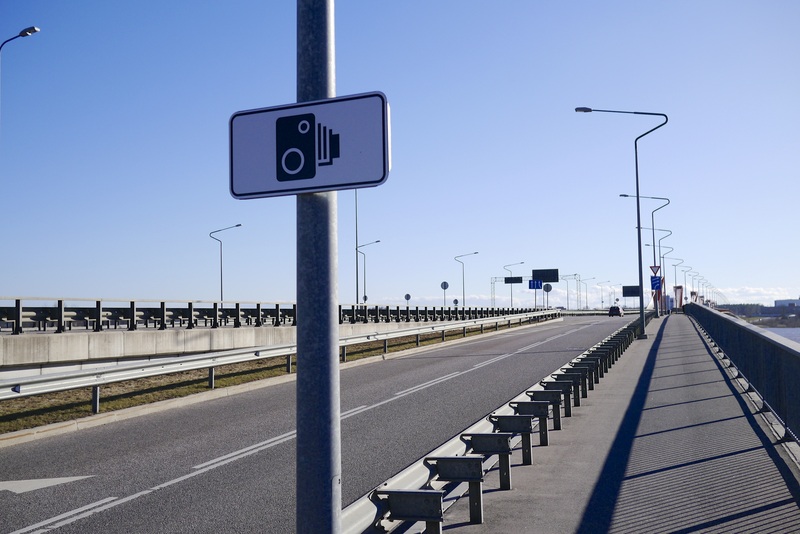 Speed cameras work in a similar fashion but can give drivers even more surprises than red light cameras because they can be set up anywhere. In DC, if a speed camera captures a driver driving between 11-15mph over the speed limit, the registered owner will receive a ticket for $100. The fines increase for higher speeds up to $300 for going 25 mph or more over the limit. It is almost impossible to for drivers to contest these tickets because of the photographic evidence caught by the camera. Even if a driver does have ground to contest the ticket, there is usually a high fee associated with even filing a request to contest the ticket. The fee along with the hassle of proving innocence usually makes it easier to simply pay the fines and make sure to avoid making the same mistake again. But one way you can be sure to avoid a surprise ticket from a red light or speeding camera is to get rid of your car by donating it to Goodwill. Plus, if you donate your car before the end of 2013, you can get a tax write-off on your 2013 taxes. Donate your car today by calling 866-233-8586 or by clicking the blue button below!